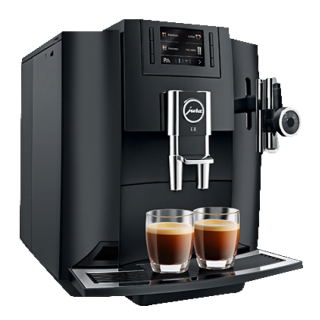 Premium quality coffee on demand, with the option of milk drinks, with this one-touch capsule machine compatible with Lavazza BLUE® espresso single capsules. 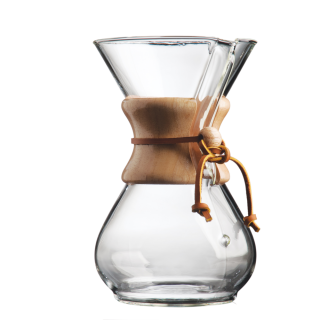 This 3 cup Chemex delivers the purest flavour experience. The Chemex pour-over is simple and easy to use with a timeless, elegant design which delivers the purest flavour experience. Made of non-porous Borosilicate glass which will not absorb odours or chemical residues. 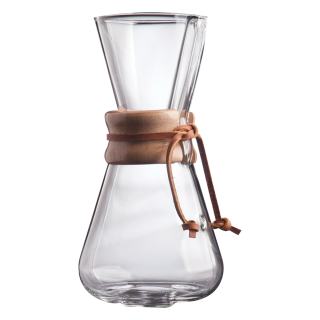 The Chemex pour-over allows coffee to be covered and refrigerated for reheating without losing flavor. 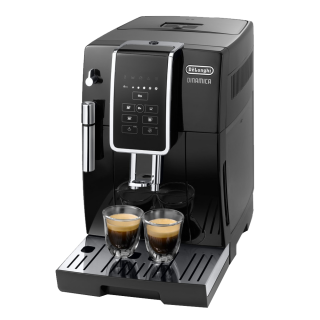 An easy one-touch system compatible with Lavazza BLUE® espresso single capsules only and capable of making espresso and lungo shots. Ideal for either home, small offices or as a hospitality in-room solution. 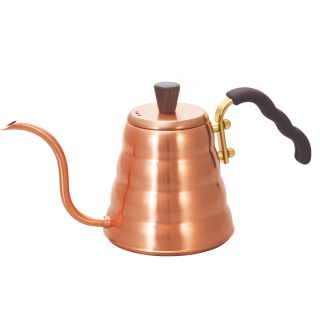 An energy-efficient pourover coffee machine. Ideal for high-quality coffee in all catering locations, serving up to 24 cups. 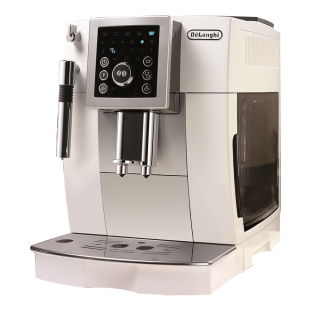 A fully-automatic espresso coffee maker with simple but efficient digital controls. 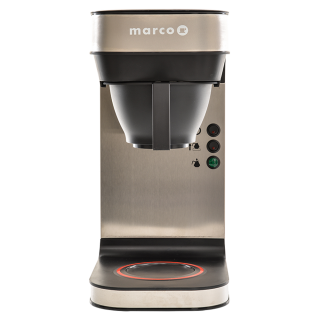 Choose from short, medium or long coffees and prepare 2 cups of coffee with a single brew to your taste, with adjustable coffee and water quantity settings. Use with either beans or ground coffee. The Dinamica ECAM 350.75.S features a sleek design with an intuitive interface. It is simple to use with LCD display and touch keys and offers personalisation and versatility with a selection of beverages. Enjoy a wide variety of traditional beverages at the touch of a button, including espresso, americano, long coffee, cappuccino and latte macchiato. 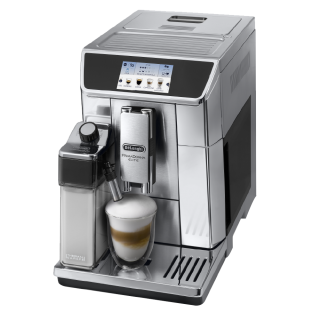 With the unique Latte Crema System, the Dinamica always ensures a dense and creamy froth and a silky smooth texture for all your milk based coffee drinks. Bright stainless steel finishing on this machine that is connected to the innovative Coffee Link App to create new beverages and personalise your coffee orders. Offering a wide variety of coffee and milk recipes, it is possible to experiment and discover new flavours and tastes. 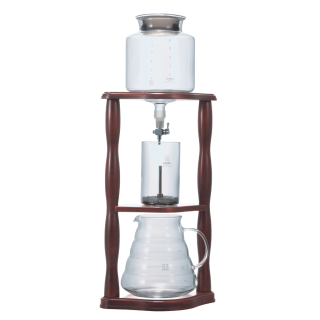 A new thermal carafe is included, as well as an exclusive hot chocolate function.